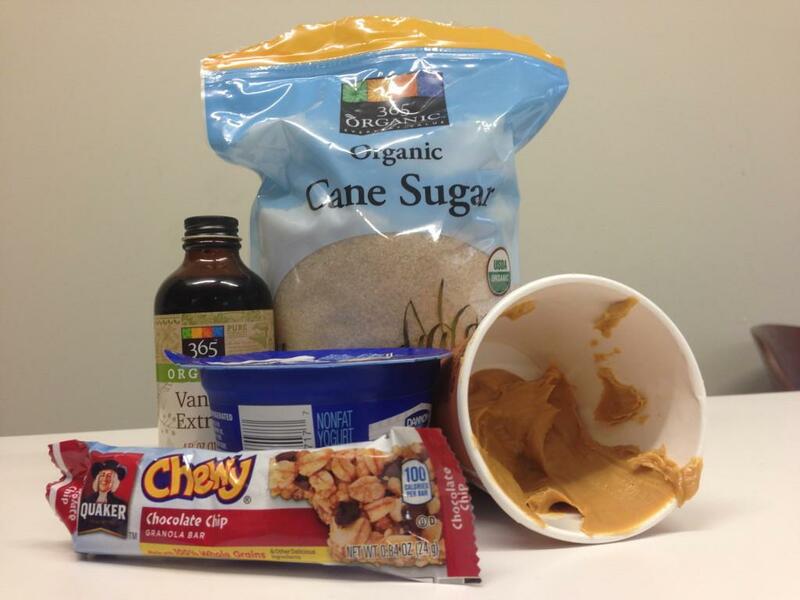 Cookie dough dip is filled with many interesting flavors. Maslow’s Hierarchy of Needs is in need of some repair. The psychologist’s theory of human motivation outlines the idea that humans need to satisfy basic needs, like breathing, before moving on to conquer issues of safety, love, esteem and self-actualization. However, one new sub-category needs to be placed on the base level of the hierarchy because there is one thing humans need more than water and sleep. Yes, cookie dough is included under the food category at the hierarchy’s base, but something needs to be done to persuade parents to let their children consume un-baked cookies. The fear of salmonella must be repressed. Who knows where I would be if my parental units had allowed me to consume uncooked batter? I think it’s a safe bet to say I’d be somewhere in the league of Mark Zuckerberg. But, until Kid President, the political figure most likely to champion this cause, is able to figure out a way to help the now-dead Maslow rise from the grave in order to alter his famous theory, Pinterest will have to help with cookie dough experiments. The raw egg in cookie dough prevents many a human from consuming it, but Pinterest has a variety of recipes to get the cookie dough taste without risking salmonella. The pin I chose features just five ingredients, most of which you can find in a dining hall or C-store. Though not actually dough, the pin claimed this Greek yogurt-based recipe has the same taste. I was not thrilled to see that this recipe had a Greek yogurt base because I think it’s gross. The texture is a little too close to cottage cheese for me, and despite its trendiness, I think the yogurt has a nasty, sour aftertaste. That being said, I dove into this recipe with a marginally open mind, piled in the peanut butter, vanilla, sweetener and chocolate chips the recipe called for and began to stir. After a little bit of mixing, my creation kind of resembled what the pin looked like if I squinted a little bit and tilted my head to the side. It was time to taste. I grabbed a pretzel and dipped it in, hoping only that what I was about to eat didn’t taste anything like Greek yogurt. The good news was that it didn’t have the nasty sour aftertaste. The bad news was that all I could taste was peanut butter. The ingredient overpowered everything else, so if I attempted this again, I would use less peanut butter. Other than that, however, the mock cookie dough was edible, and I may make it again.